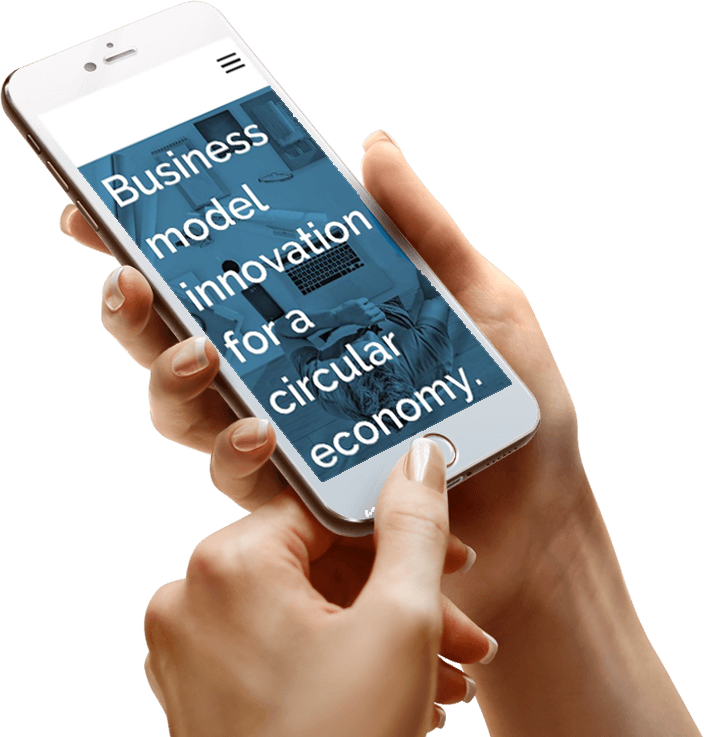 Business model innovation for a circular economy. 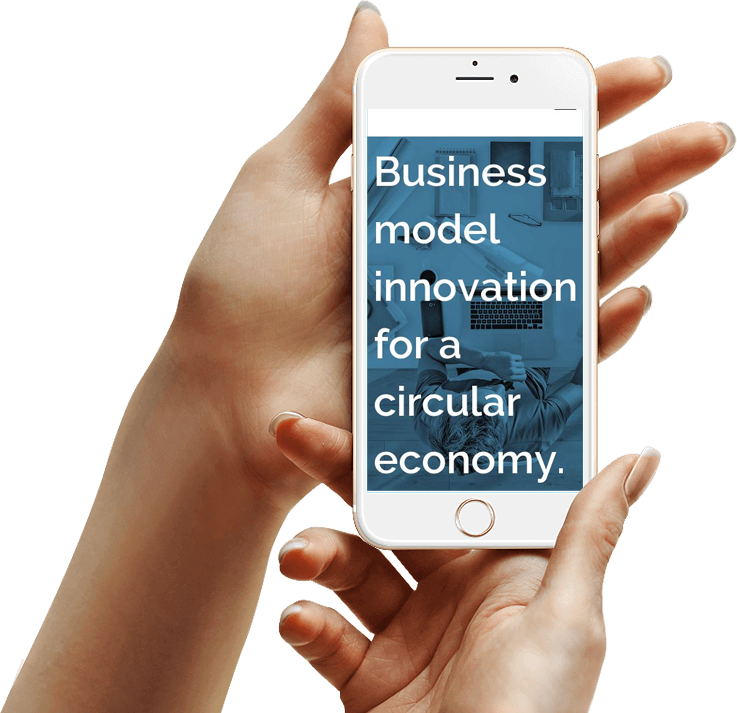 The circular economy offers new opportunities to create shared value for your business and your ecosystem. Recognize how your current business model may benefit from a circular transition. 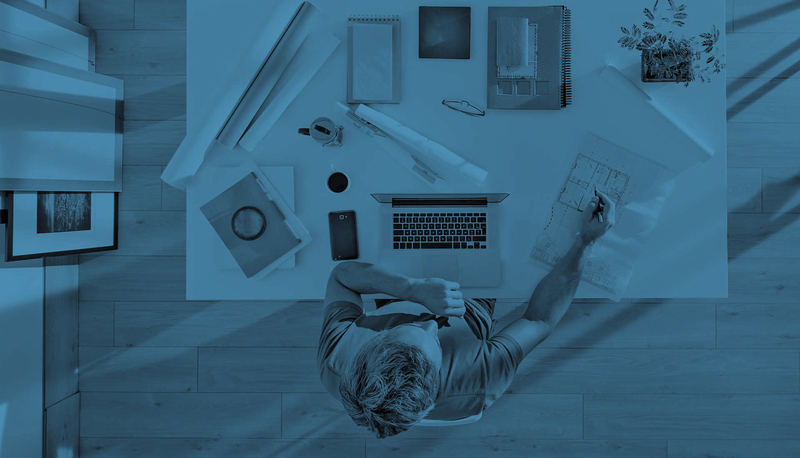 Take a step-by-step approach to build a successful circular business model. Align the knowledge of your staff around circular business models. Access the complete toolbox by participating in a train the facilitator certification course.